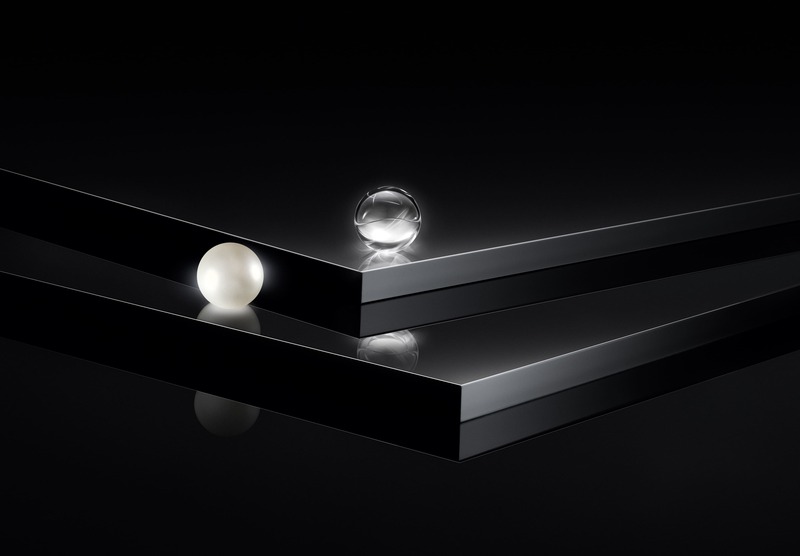 The worlds of beauty and art have long been intrinsically linked, and that connection is very much alive today in the continuing partnership between two leading Swiss brands: La Prairie and Art Basel. While the cosmetics industry may be driven by science and innovation, beauty itself would not exist without art. 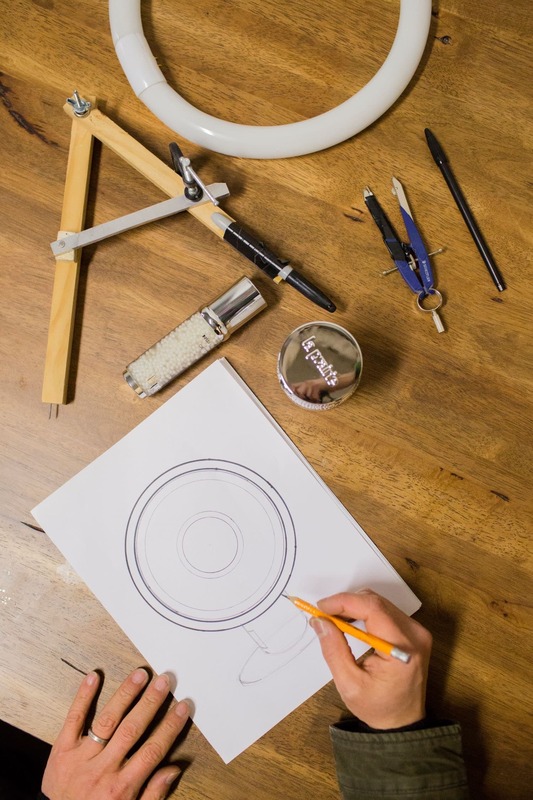 La Prairie’s approach is to use science as an art form, uncovering the factors that contribute to our skin’s glow. Most recently, it has developed a formula that reveals the relationship between light, luminosity and the ageing process: the Equation of Light. Essentially, our skin is affected by pigments that turn white light into coloured light, decreasing the appearance of luminosity to the naked eye. Whether it’s grey dust, brown sun spots, yellow oxidative stress or red inflammation, these tones interfere with the colour of light reflected off our skin, while uneven texture and loss of collagen interfere with and impair the amount of light reflected. 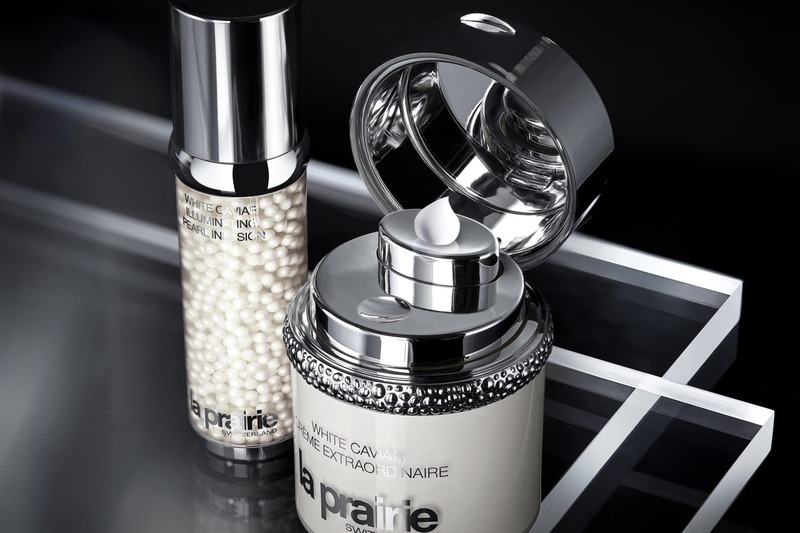 La Prairie’s White Caviar Illuminating Pearl Infusion and White Caviar Crème Extraordinaire work in tandem, specifically targeting and eliminating grey, brown, yellow and red tones so that the skin can reflect clear, white light. Each product has its own merits – the Illuminating Pearl Infusion with its exclusive Illuminating Compound and the Crème Extraordinaire featuring the patented Lumidose – but they also share Golden Caviar Extract, an ingredient that is enhanced with an exclusive Cellular Complex to rejuvenate cells with energy and firm skin so that it can better reflect light. Any artist understands the importance of light and clarity, and while these products are surely a construct of science, their effects are pure art. Softer, silkier and more luminous, your skin will look like it’s lit from within.